The olives trees planted in our region, south of the provnce of Cordoba, Spain; are generally: Hojiblanca, Picual, Arbequina and Picudo, although we can find also others varieties. We count with modern crushing facilities (Almazara Santa Ana) which allow us to get the best of the olives. 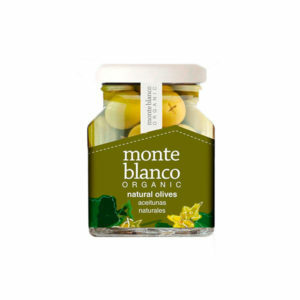 We produce outstanding Extra Virgin Olive Oil, some of them from individual variety. Our bodega belongs to one of the most famous in the world Denomination of Origin: Montilla-Moriles. 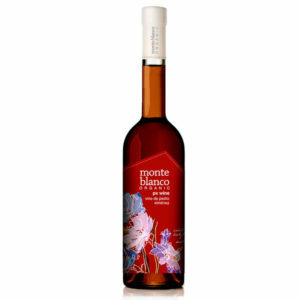 The Montilla-Moriles aperitives wines: Finos, Amontillados, Olorosos and Pedro Ximenez are well known and appeciated all around the world specially for their outstanding fragrance, taste and body. 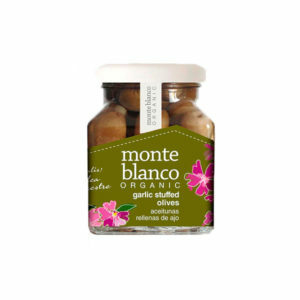 With this back ground and our determination to produce the best possible organic products, we have elaborated a range of Vinegars and a condiment of the highest quality level. Our bodega started in 1935 the production of Pedro Ximenez dessert wine, which is at present times our main signs of identity. 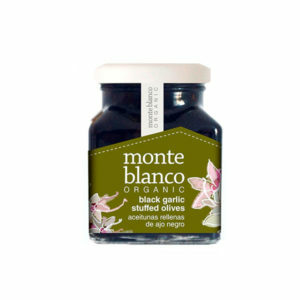 From then on all products related to the Pedro Ximenez raisins grapes, like the jam have been a target for the company. 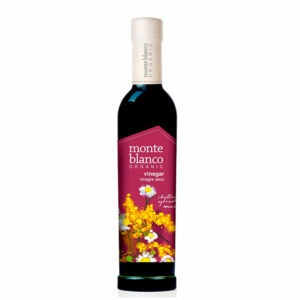 At this respect and regarding the organic products that we can developed out from our main raw material highlights the Arrope, which on the other hands has been produced, in a traditional way, as back as the iberian people, as it was the way to preserve the grape must, and to obtain a natural sweetener. 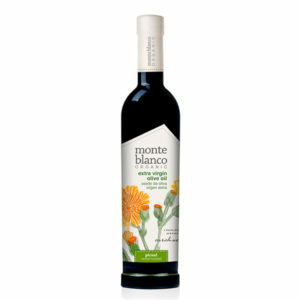 Hijos de Manuel del Pino is located in Montlaban de Cordoba, one of the towns which form the Denomination of Origin Montilla Moriles. 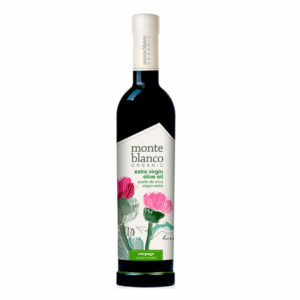 Our wines are mainly produced with Pedro Ximenez grapes grinded in Green to obtain Finos, Amontillados, and Olorosos; or dehydrated to produce the sweet and richeer Pedro Ximenez dessert wine. 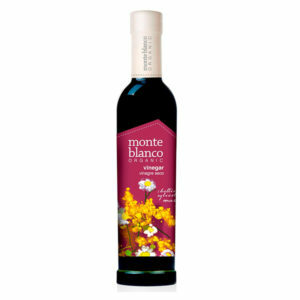 From the range of wines we produced we decided more than 10 years ago to produce organic Pedro Ximenez dessert wine, which is today one of the references in our MonteBlanco range. Hojiblanca is the variety most planted in Cordoba for feeding. 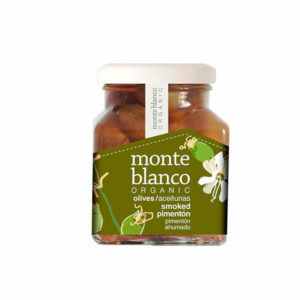 Hojiblanca olive is smooth and tasty, and very versatile to prepare it according to traditional receipes, with different ingredients and herbs.